How can I get a tourist visa to visit Turkey? What weather is in Turkey? Where can I get flight tickets to Turkey? lstanbul’s position on an ancient trade route between East and West means that its inhabitants are merchants – and shoppers – to their core. From Ottoman antiques, fine carpets & kilims, fabrics & linens, bedspreads, pillow covers, quilts & eiderdowns, jewellery, meerschaum pipes, brass & copper dishes, art & antiques, modern works, handmade shoes, leather apparel, calligraphy, furniture, ceramics, maps & prints, to food and spices, Istanbul offers a wealth of all things Oriental. But there’s more besides: the chic boutiques, vintage and “concept” stores of modern Istanbul give London and Paris a run for their money in terms of inventiveness and edge; and there are plenty of designer malls and streets to keep the label-hungry sated. But as ever, in this sprawling metropolis, you need to know where to go. 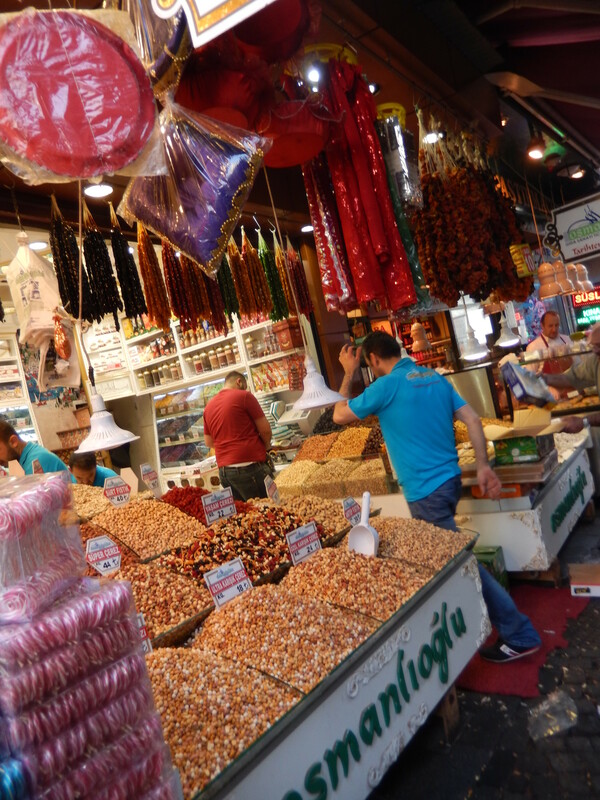 If you need a guiding hand in the bazaars in Istanbul, contact us.